We create New Year’s resolutions for a variety of reasons. This moment in time marks an end and a beginning. Giving ourselves a fresh start gives us permission to dream and reset our goals. The end of a year is also an opportunity to reflect on achievements. This informs what we would like to do more of or differently in the new year. To plan my adventures for 2017, I created a list of my achievements and learned that while I accomplished a lot of things, one experience stood out from the rest. 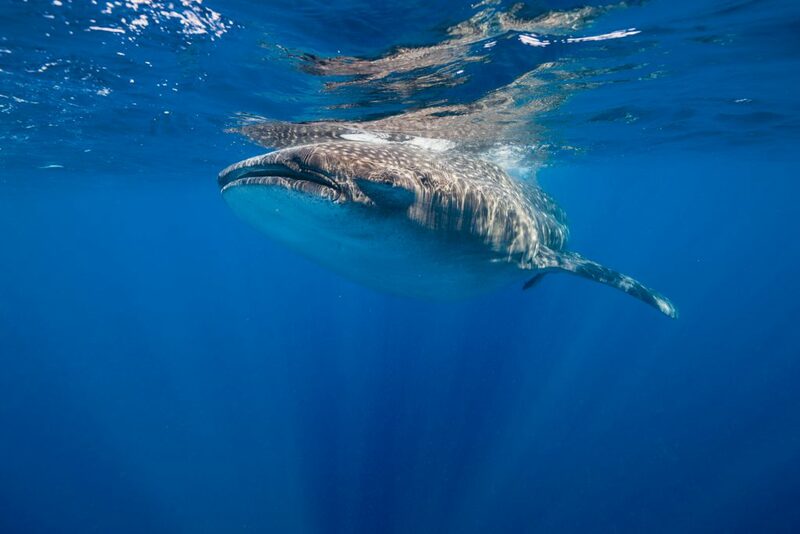 I joined one of the expeditions with A Cotton Photo to snorkel with whale sharks in Isla Mujeres. 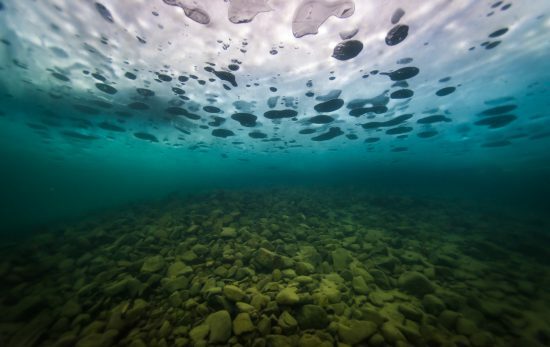 Although I’ve been diving for 21 years, I have never seen a great many sea creatures that are on my someday list. 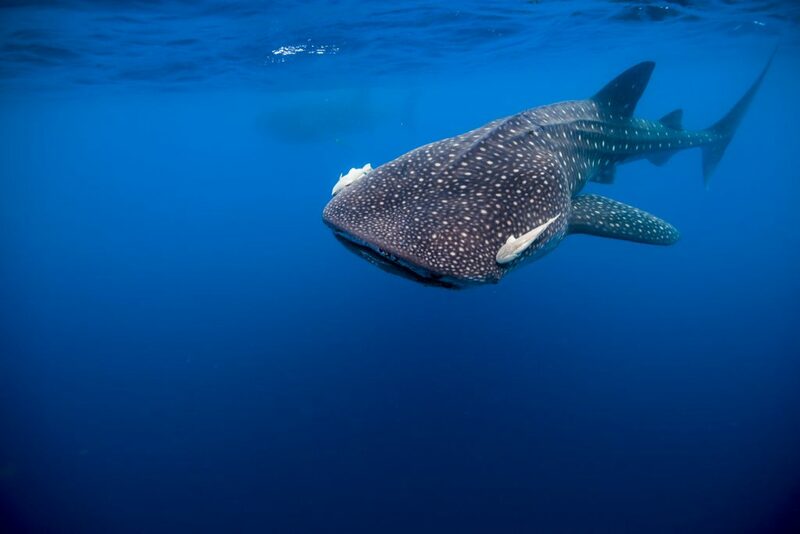 Seeing whale sharks was at the top of the list. This experience didn’t diminish my other achievements, such as launching my book, An American Immersion, or the many articles and presentations I delivered. However, reflection showed me that this experience filled my heart with joy. 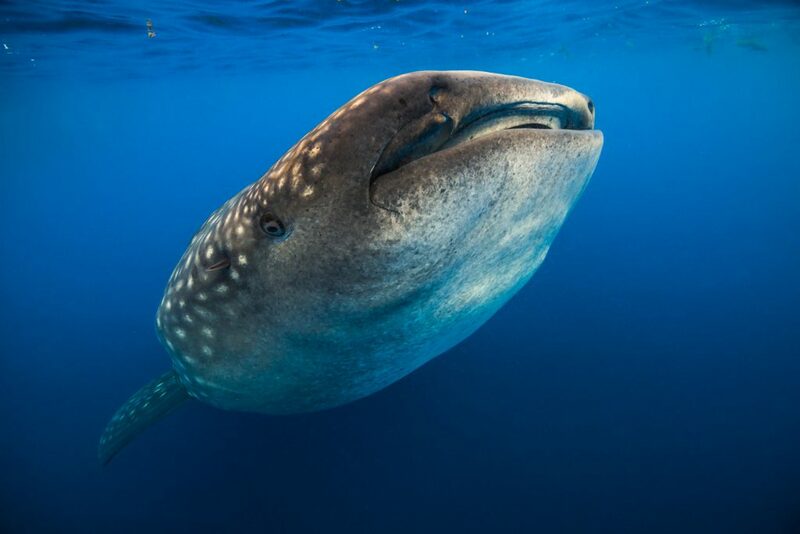 I sent an email to friends and colleagues showing an array of statistics and at the bottom, seeing a whale shark was the one that made me smile biggest. 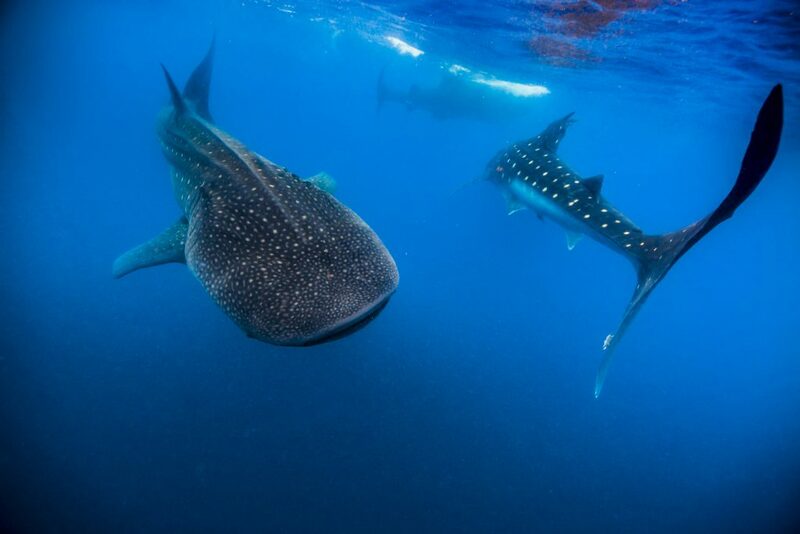 What makes these remarkable sharks special? They’re they biggest fish in the sea! And they are odd looking. I love unusual looking animals. 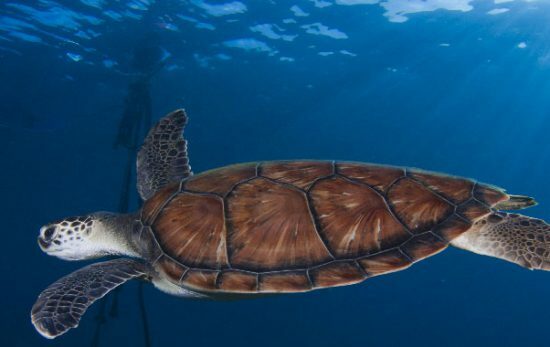 They also need our protection against shark finning, environmental changes, and consideration for how we can interact with them without causing stress. I felt seeing one might help me understand them more. Nothing replaces the feeling of thrill I get seeing wildlife in its natural habitat. As I looked into their eyes, I pondered their experience and wondered what they thought of their lives, of us, and where they were going. 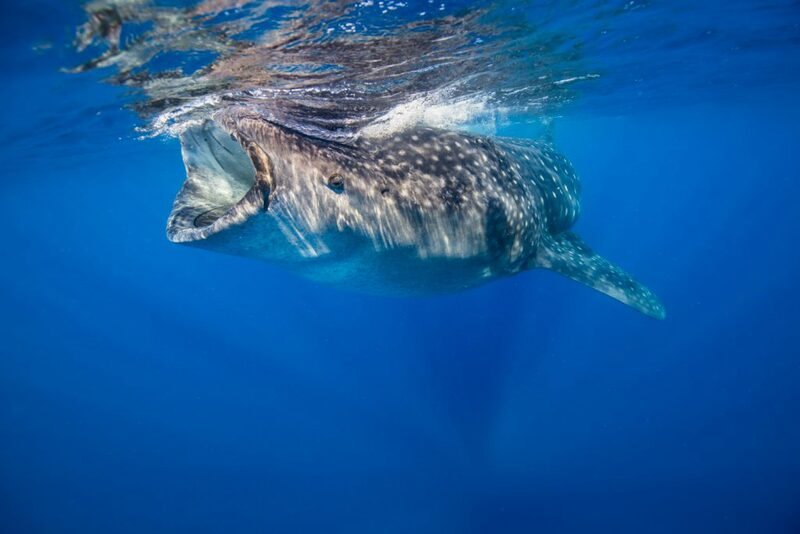 Most of what we know about whale sharks is of their feeding behavior. Their migratory and their reproductive habits are a mystery. While they have tiny teeth, their teeth are not very functional since they feed on zooplankton by sucking water into their mouths. 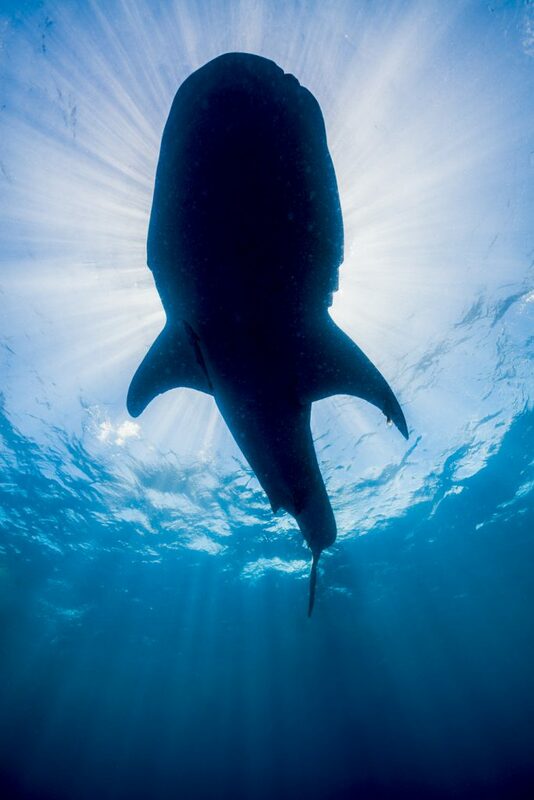 While one experience didn’t make me a whale shark expert, it did add to my knowledge and love for our seas. I’m planning more adventures and learned from last year how much I need to fulfill more of my dream destinations and wildlife encounters. I love being the random diver from Texas calling a shop to join them on a local dive. Don’t wait for the right moment to check off an experience on your bucket list. Make at least one of your dreams happen now. 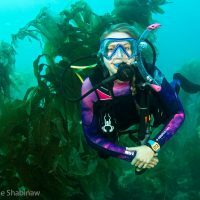 Jennifer Idol is a PADI AmbassaDiver, author of An American Immersion, and an underwater photographer. Visit AnAmericanImmersion.com to learn more.